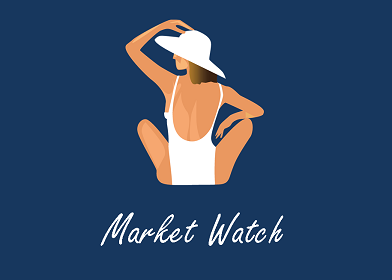 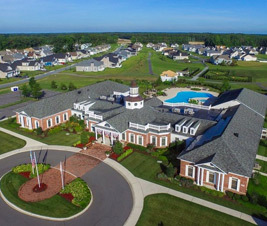 For those searching for the ideal place to retire, a Delaware retirement has become an increasingly popular selection for seniors from throughout the Mid-Atlantic region. 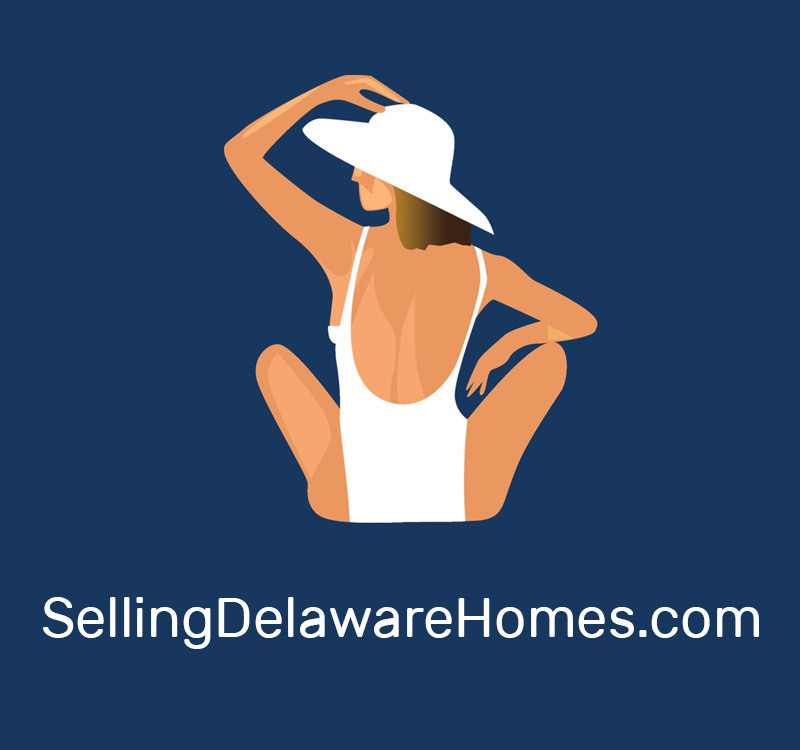 Delaware coastal communities enable retirees to live on or near the beach and experience a relaxed, quality lifestyle along with low taxes and still be within a few hours drive of family and friends. 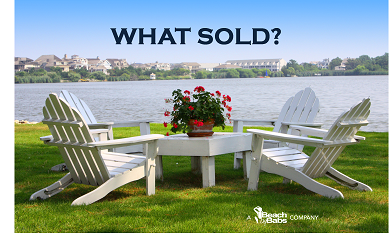 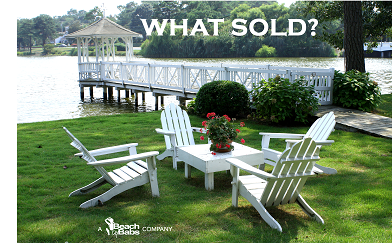 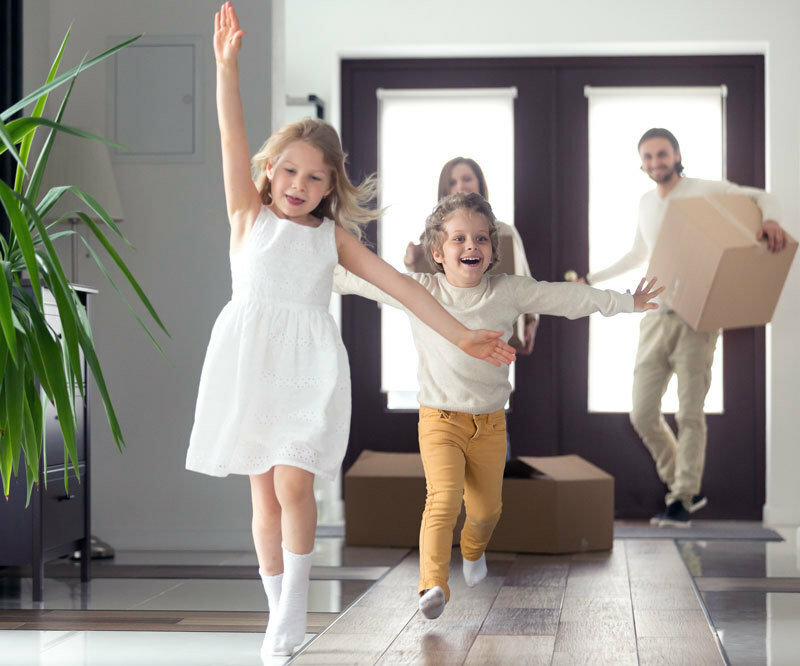 To retire in Delaware is to escape the fast-pace of city life and to discover the allure of such coastal communities as Rehoboth Beach, Lewes, Dewey and Bethany Beach and Fenwick Island. 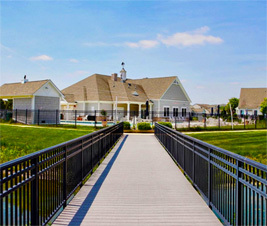 If you're searching for a Delaware retirement and community living options for 55 and over, coastal Delaware offers a wide selection to meet your individual needs and tastes. 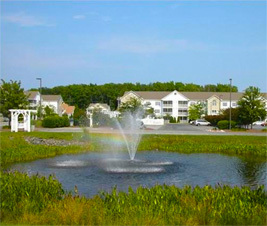 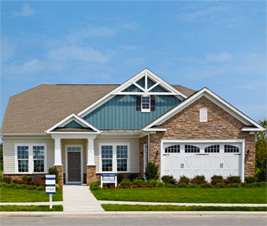 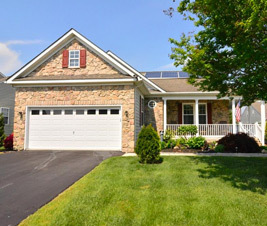 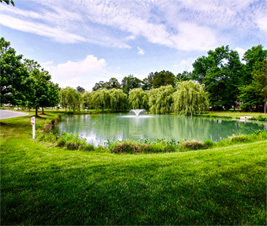 Here are samplings of some Delaware's retirement communities available for your Delaware retirement, please contact us online or call 302-344-9002 to speak with an agent at Barbara Morales Associates, your leading Delaware Gallo Realty real estate agents specializing in retirement real estate.